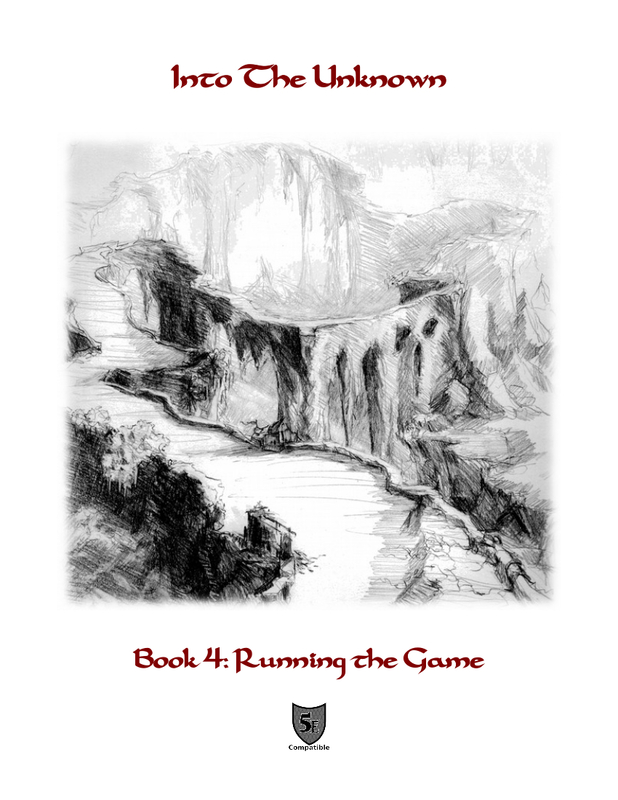 I've been doing most of the grunt work with layout and art and so forth on the five booklets I plan to release. 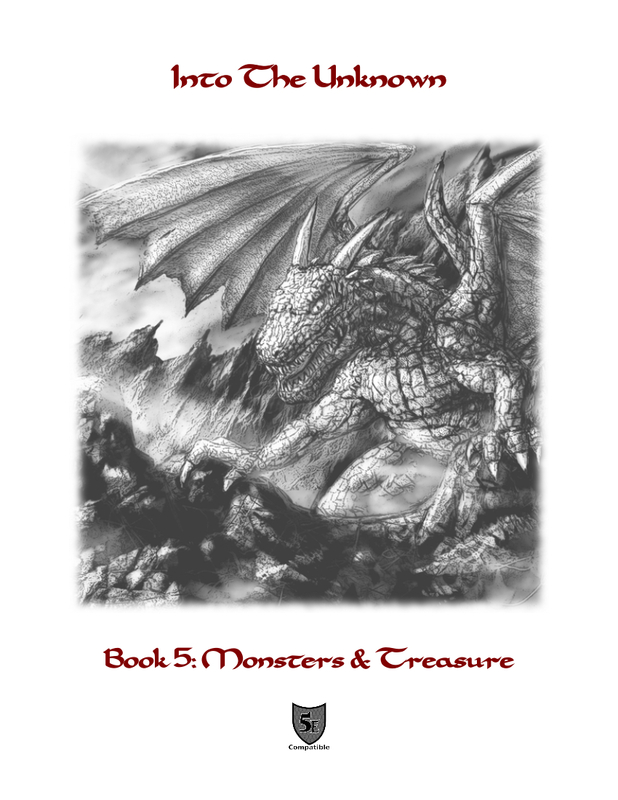 So here is a sneak preview of the covers of all five booklets. 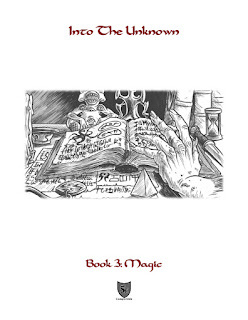 I am doing five booklets because this is meant to be as usable and easy to use at the table as possible. So one book for character creation (and during the game, equipment - The weapons table, fx, is on the last page. Real easy to look up), another for all the shared rules, a third for magic and spells, a fourth for all the GM specific stuff and a fifth reference work for monsters and treasure. And a lot of effort has been put into the formatting, layout and writing to make sure it is simple, non-superflouous, broken into easy to scan paragraphs for important bit and broken into easy to scan sections on each page. 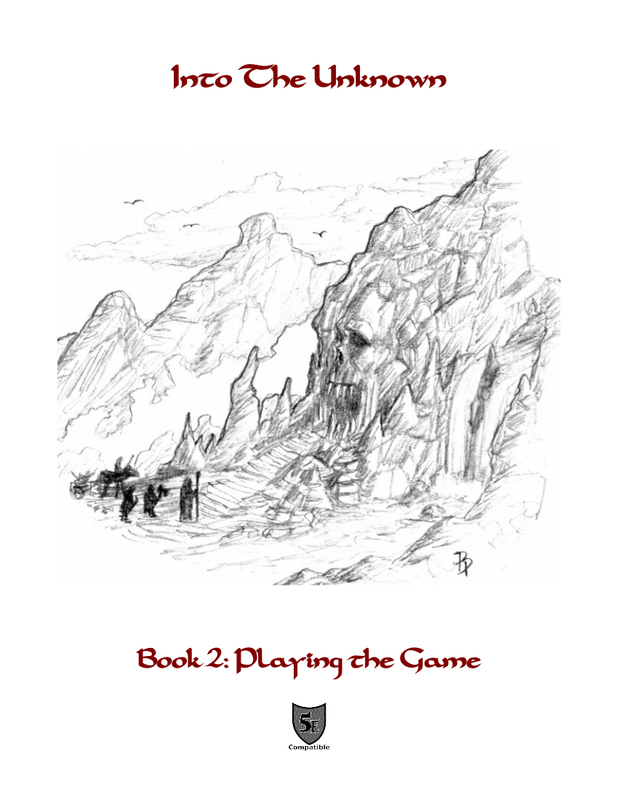 You can check out the full Book 2: Playing the Game to see how you like it. 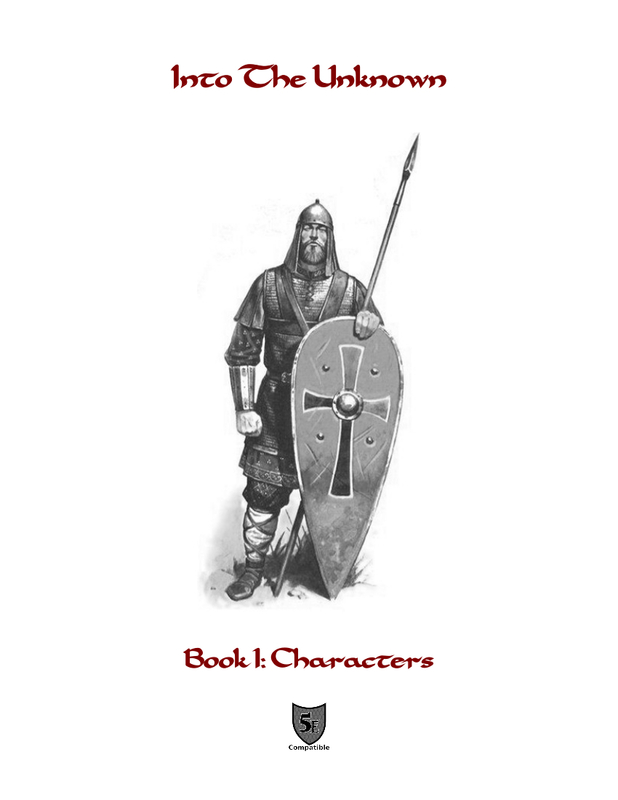 The juiciest book, character creation, is getting near to be done. Stay tuned. I see that it's been some time since this has been updated, is there any chance you will continue? I am very interested in this project.